Last March, Bridgepoint Education announced plans to separate from its two for-profit colleges: Ashford University and the University of the Rockies. Following the departure, both for-profit institutions consolidated under the Ashford University label with a long-term plan of restructuring as a single non-profit (to date, Ashford University is still pursuing non-profits status). As for Bridgepoint Education, the plan was to switch gears from running online colleges to operating as an OPM that provides the technology and services needed to run online colleges. Yet, just a year later, there are signs that Bridgepoint Education may be making moves to get back into the business of running schools. Last week, Bridgepoint Education announced that it has acquired Fullstack Academy. On March 12, Bridgepoint Education announced plans to acquire Fullstack Academy. Fullstack Academy is one of the longest-running coding bootcamps in the United States. Now, it is also appears to be the latest victim in the rapidly shifting coding academy market. 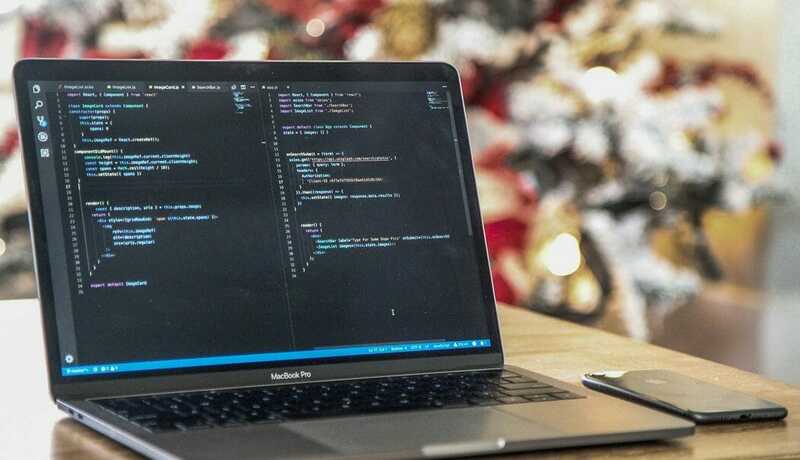 Over the past two years, several other longstanding coding academies, including Bloc, which was once the only fully online coding academy, have been purchased by competitors. The Bridgepoint Education acquisition of Fullstack Academy, however, isn’t just another takeover. Following the acquisition, Fullstack Academy will continue to operate as it has in the past. Partnering with Bridgepoint Education will enable the organization to expand some of its top-ranked programs, including The Grace Hopper Program, a highly celebrated web development course for women. Officially, Bridgepoint Education says their acquisition of Fullstack Academy is solely focused on finding ways to deliver educational experiences designed to fill the needs of today’s tech pipeline. As Andrew Clark, CEO, Bridgepoint Education, said in a press release issued earlier this month: “When reviewing potential partners to help us reimagine the student experience via technology, we were immediately impressed with the outcomes-focused curriculum Fullstack Academy offers across its various programs and partnerships.” In actual fact, Bridgepoint Education has more to gain from this new acquisition. Fullstack Academy isn’t just another independently operating for-profit coding academy. Over the past six years, the company has built strong bridges with a wide range of organizations and most recently, it has also started to push into the non-profit postsecondary market. In fact, just a month before announcing the Bridgepoint Education acquisition, Fullstack Academy announced its first-ever university partnership with California Polytechnic State University’s Extended Education program. It is possible that with Fullstack Academy now operating under their brand, Bridgepoint Education will be able to make further moves into the non-profit education sector both as a provider of tech education and as an OPM. But with Fullstack Academy on board, Bridgepoint Education also gets something else that it desperately needs–credibility. While Bridgepoint Education has at times raised a few eyebrows in the education sector as it has flip-flopped from managing colleges to operating as an OPM, Fullstack Academy has long been one of the most respected for-profit coding schools on the market. A Y Combinator-backed company that has also consistently spearheaded women in tech through its Grace Hopper Program, Fullstack Academy is widely recognized as an innovative and successful edtech institution. On this basis, it may be precisely what Bridgepoint Education needs to better position itself for nationwide expansion as a provider of tech education and as a respected OPM. Photo by Joshua Aragon on Unsplash. Great article and I found it very interesting. My worry is that the Irish language is fading into the background as our multicultural society grows and less learn it.